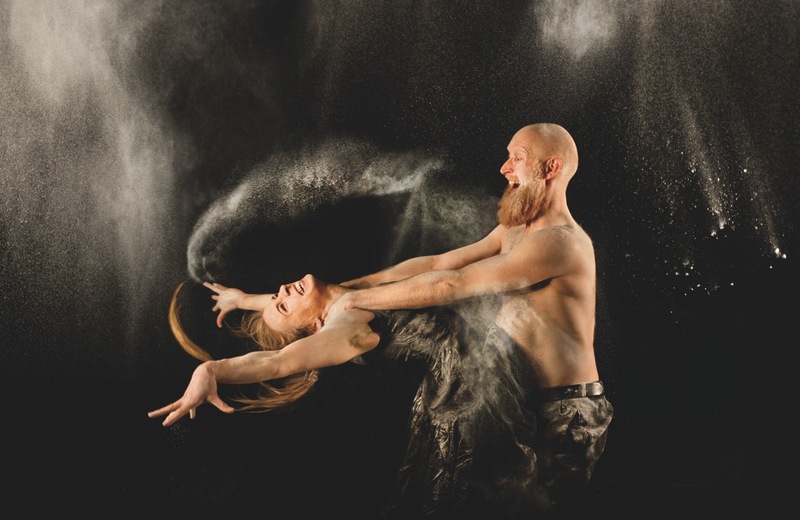 Vimmaa is a contemporary dance thunderstorm, where dancers try to avoid getting hit by the movement lightning or being drenched by the emotion rain. Vimmaa is an extremely physical piece for four dancers and a drummer. The choreography is a precise and sweaty mix of motion, emotion, rhythm and character that reflects on what we see, feel, read, say and are in life for each other. The duets develop from plain to dramatic and from fierce to delicate. 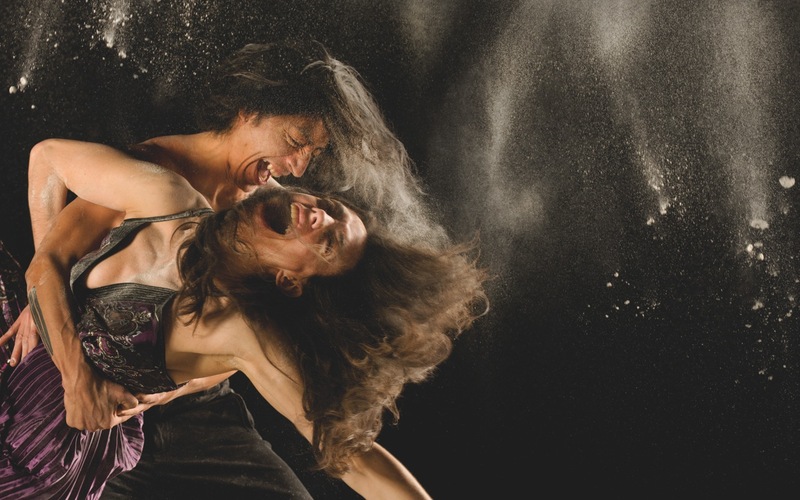 Vimmaa mixes movement, explores emotions and piles up meaning. 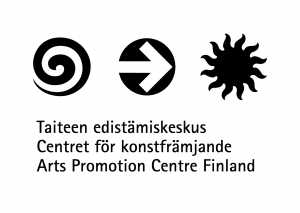 Vimmaa is produced by Oulu City Theatre and JoJo – Oulu Dance Centre.